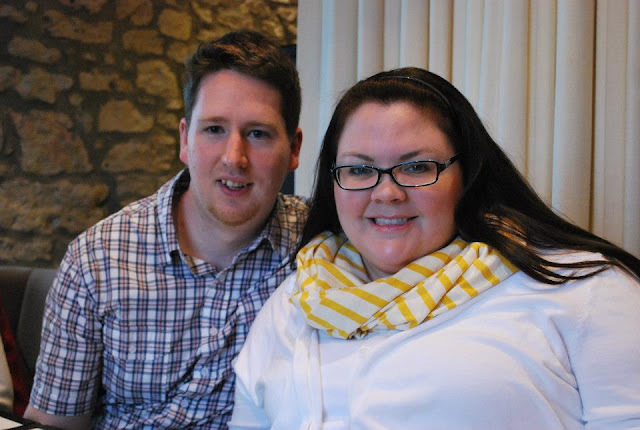 Ian & Brittany's Blag: Happy New Year! Enjoyed lots of football - Both of us saw our first NFL game. I finished 2nd in my work Fantasy league, 4th in the Zebra league and currently battling for 2nd place in my office pool. Ian was not a bridesmaid this year... but he wasn't the bride either. He finished 3rd in the Zebra league. May Trip to California - It's been far too long. We're going for Kelly's wedding but can't wait to spend a lot of time with my mom. Big Birthday Bash for Coop - He's turning 5. Rumors are of an Angry Birds theme. Christmas in California - Two trips to California in one year? Yeaaah baby! More decorating... I'm going to let my crafty side out a little more to play. Happy New Year!! 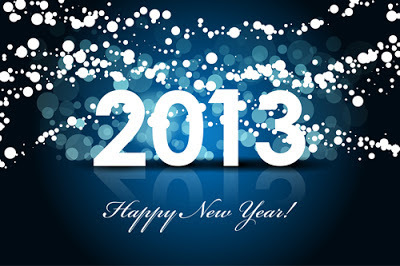 Here's to a productive 2013! I love this blog! So fun to recap the year and look ahead!